The harsh stench from the canal on your left, mixed with the biting aroma of chili crab from Jumbo Seafood on your right, greets you as you wait patiently in a queue accompanied by teenage boys decked in 5-panel hats and logo tees. You hand over $15 to an expressionless teenage girl perched at the door. She places it in a beaten-up safe deposit box that looks like it was stolen from a second-hand store, and rewards you with an oblong-shaped stamp on your skinny forearm. As you push through the single sticker-plastered glass door, you’re then engulfed in the familiar sounds of your favorite local band rocking out on the meter-high stage. You feel euphoric, gleeful, and a sense of national pride that you could never obtain from watching any National Day or Chingay Parade, and before you know it, a smile is forcefully plastered onto your face as you think to yourself, “This is Home”. No one will feel this ever again. A self-proclaimed “oasis in the desert of the orthodox”, Home Club had been a nest for local musicians, poets, and artists since March 2005. 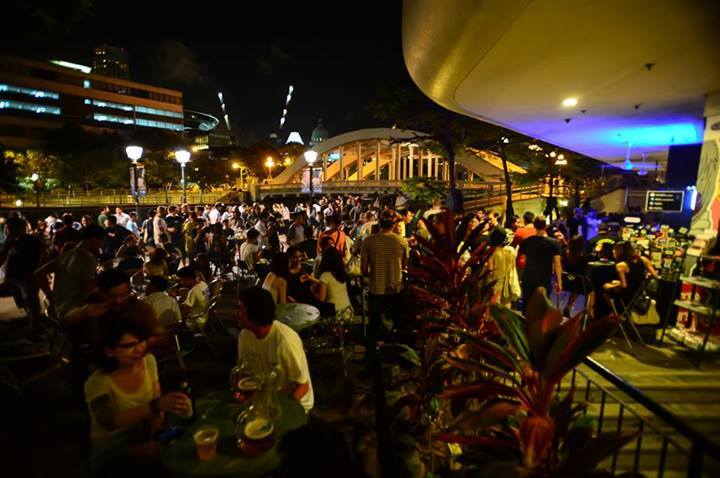 If you happen to be strolling along Boat Quay on a Friday night, you might just come across a certain dingy little club, constantly blasting local tunes and packed to the brim with people of all ages. This dingy little club was known as Home Club. Many artists flocked to the venue as it had always been the bearer of niche and alternative content, and a respectable platform for them to showcase their works. Identite (pronounced as “Identity”) was a bi-monthly event where new and fledging local bands were invited to share the stage. Naturally, the congregation would comprise fans and friends of these bands. Exposure for local music was lacking in Singapore and Identite offered just that. Mohawked punk rockers clad in thick leather jackets could be seen on the verge of tears listening to the emotional tunes of post-rock, or bobbing their heads to the swinging beats of jazz. The event led to the discovery of talents such as Anechois, Pleasantry, 7nightsatsea, Plainsunset, I Am David Sparkle, Caracal, Amateur Takes Control, and many more that eventually progressed to be the faces of the local music scene. 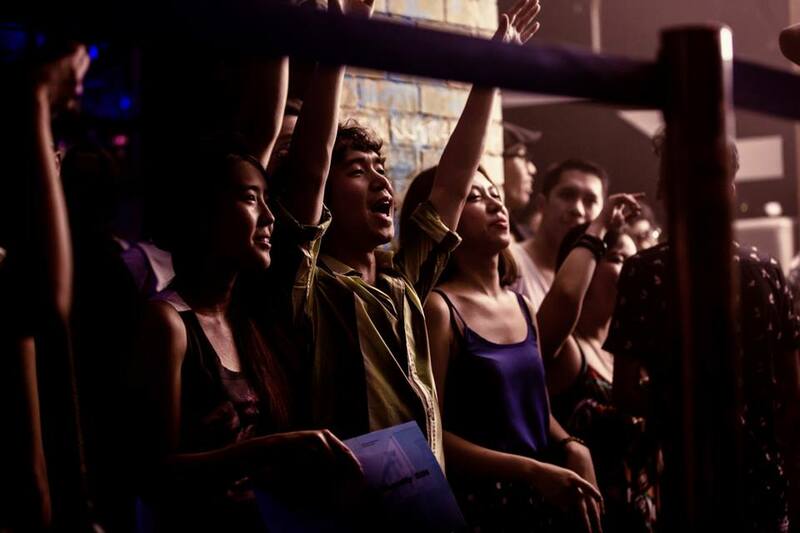 Aside from local music, regulars also relied on the club as a location to host alternative international acts. Past acts included Japanese band Tricot, Baths and This Will Destroy You from the USA. Home gave these less established acts an ideal location to perform in Singapore considering its decent size and lower costs, as compared to booking other venues such as Fort Canning Park or the Esplanade theatre where the bands might make a loss instead. Likewise, indie music events have been gaining popularity in the local music scene in recent years such as St Jerome’s Laneway Festival, Baybeats and Hostess Club Weekender. 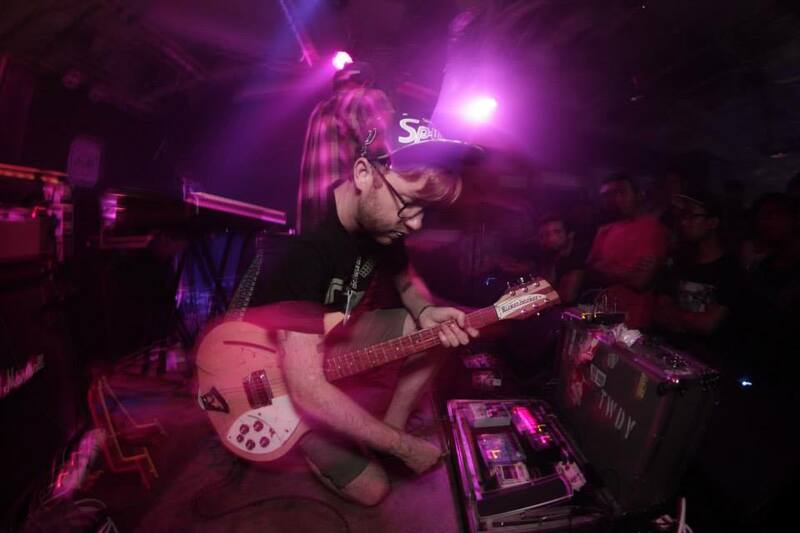 Local clubs like Home are no stranger to indie acts as well. 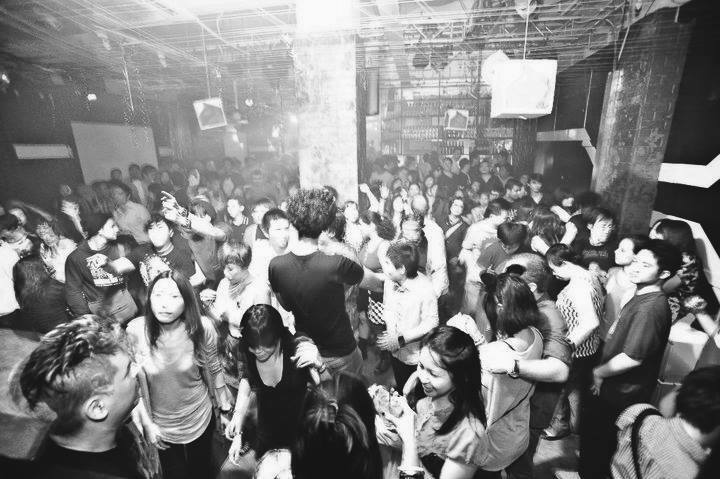 The most popular and successful local indie music night is Poptart, currently held every month at Zouk but made its first appearance 7 years ago at Home, which gives the club lots of street cred and hip quotient to date. Besides music, aspiring writers had also swarmed Home multiple times, since the club offered many opportunities for people with more unorthodox forms of self-expression – one of which was an event named Speak. Organized by a collective of poets, Speak was a platform for creative writers to share their poetry and spoken word. 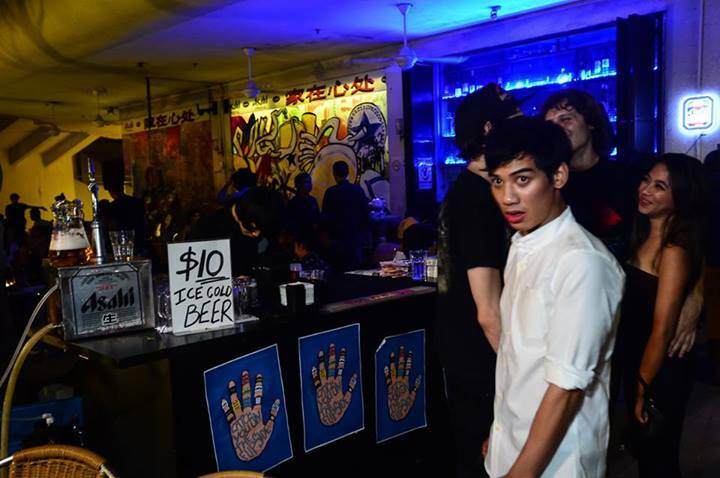 Stand-up comedy is relatively new in Singapore, making its first foray at – you guessed – Home. Comedy Masala was a famous comedy night held every Tuesday where aspiring local stand-up comedians got their several minutes of fame sharing jokes and practising their craft. The event is now held at The Vault at Circular Road. “Home Club was really the pinnacle when it came to a location where local performers were given a chance to put their works out, regardless of how ‘big’ they were,” explained Beatrice Bowers, 18, an avid supporter of the local arts and music scene. The club regulars love the versatility of the club – drinks were sold at reasonable prices, staff was warm and friendly like friends, and the location was central and convenient for all to gather. It was the mecca for fans of every alternative and unorthodox form of self-expression. 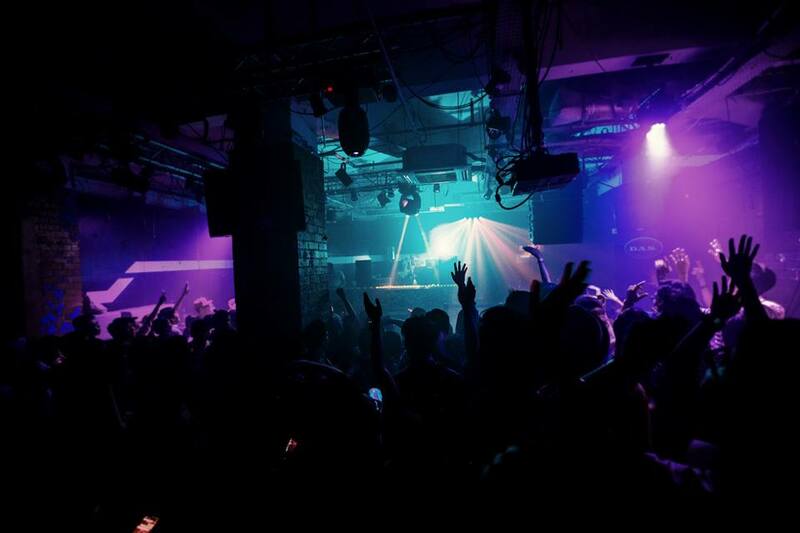 In an interview with AsiaOne, Home Club owner Roy Ng shared on the future plans for the venue and disclosed he had teamed up with company Bed Concepts to launch Canvas Singapore. Mr Mahen Nathan, one of the partners of Bed Concepts, stated that the new club will no longer be a starting point for aspiring bands but instead will feature more “polished” acts. It’s unfortunate that fans of Home Club can no longer have a place that they can call “home”. 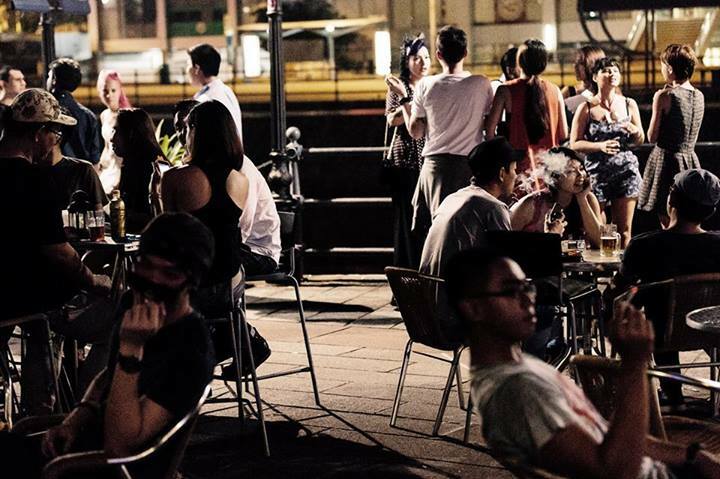 With the closure of The Pigeonhole Café in 2012, Broadcast HQ in 2013, and now the iconic Home Club in 2014, it’s evident that the physical outlet for creative expression by Singaporeans is a genuine struggle. The closure hopefully will not translate into a trend but rather pave the way for brand new venues to step up to the plate. After all, change is what keeps all artistes alive.